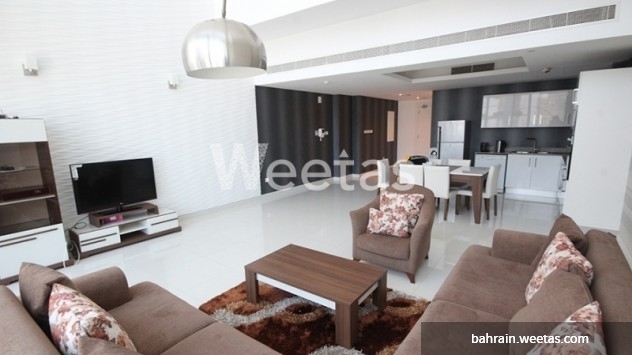 Looking for an affordable rental in Juffair, the most desirable place to live in Bahrain? 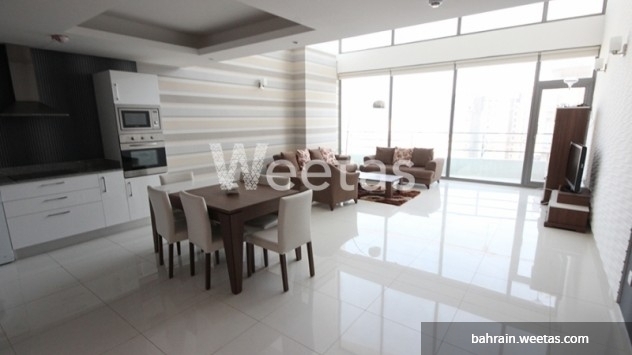 Then look no more, as this apartment is tailored to your needs. 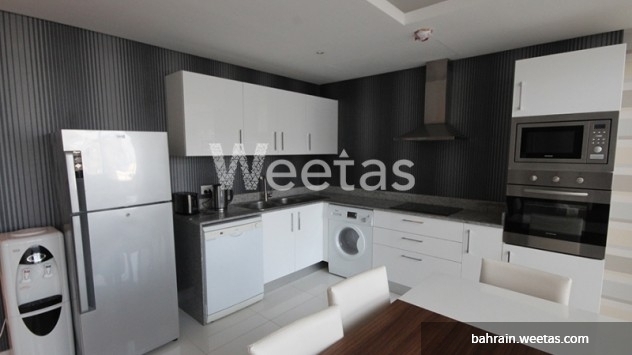 Enjoy this reasonably priced rental along with all the facilities and amenities that comes along with it such as swimming pool, Car parking, fitness gym and many more. Contact us now for more information and details. 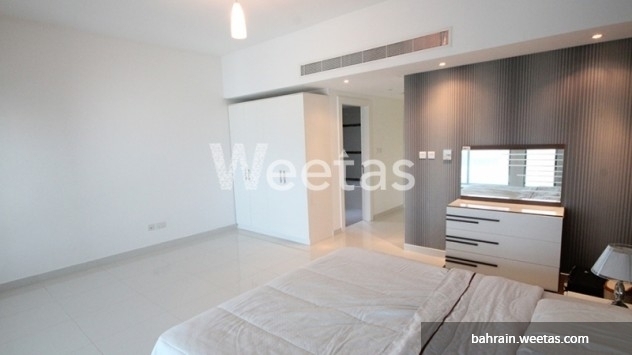 This property costs 18.3% more than the average 1 Bedrooms Apartments in Juffair area. 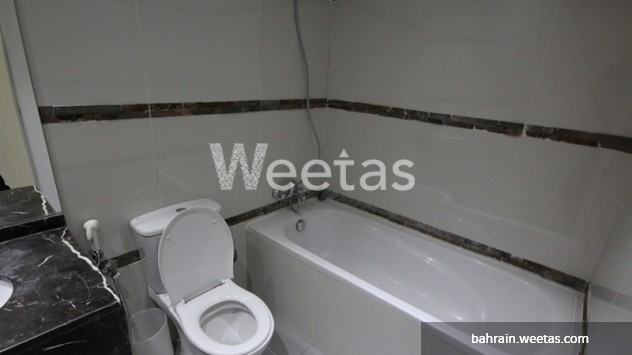 There are 140 related properties that you might be interested in.